I wasn’t able to go to this year’s Sundance Film Festival, but I was at least able to follow the whole thing through social media and see what films were worth getting hyped up over. 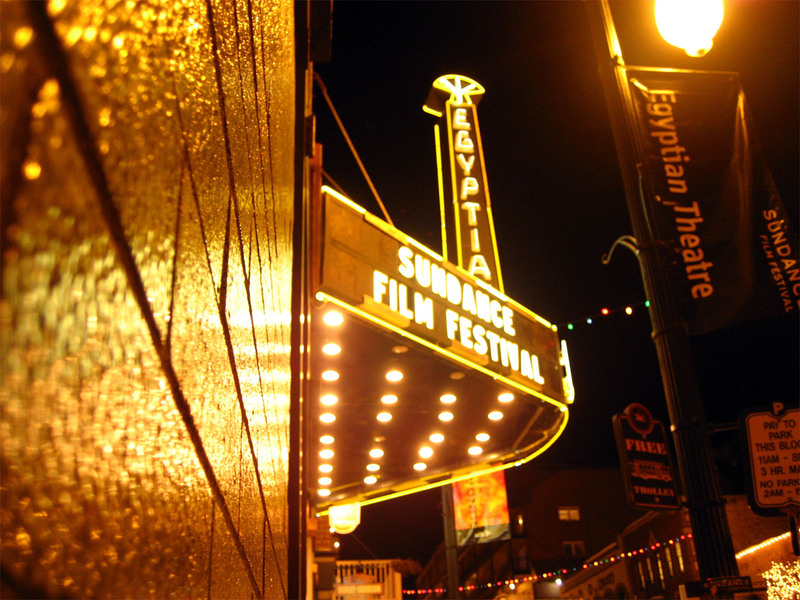 Here is my list of 20 Sundance titles to look out for in the future. Oh god, January movie releases are so bad. Please save us, based listeners. To tide us over from the January Dead Zone, we review lots of old stuff, including some looks at new releases like HBO’s True Detective, Oscar hopeful August: Osage County, and more! 2013 may be over, but is it really over? Christopher Runyon and Alex Clarke year-end extravaganza concludes as we count down our Top 10 Films of 2013. To listen to our Top 10 Films of 2013, click here. 2013 may be over, but is it really over? 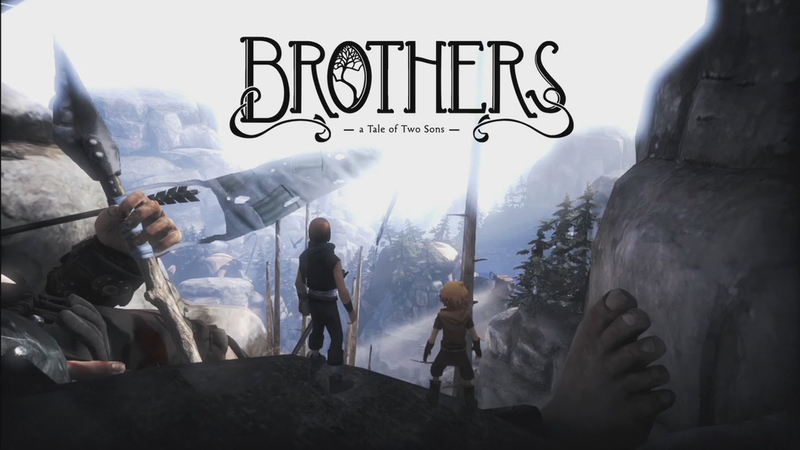 Christopher Runyon and Alex Clarke make way for the new year by listing their ten favorite games of 2013. To listen to our Top 10 Games of 2013, click here. Our Top 10 Films of the year episode will be posted soon. Stay tuned for that. 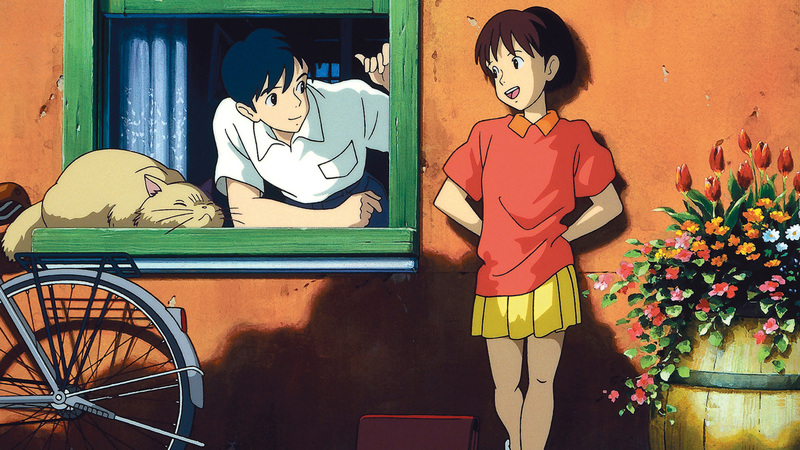 The Studio Ghibli Retrospective continues into what’s likely the most underseen and underappreciated work from the animation company: Yoshifumi Kondô’s debut/swansong Whisper of the Heart. Click here to read the full article. Quite a packed show this week as we talk movies, games, and even some television too! Some Spike Jonze, some Coen Brothers, some Studio Ghibli, David Cage, Dan Harmon, and other such subjects, along with quick reviews of Disney’s Saving Mr. Banks and the intriguing indie game The Swapper. Fun times all around! 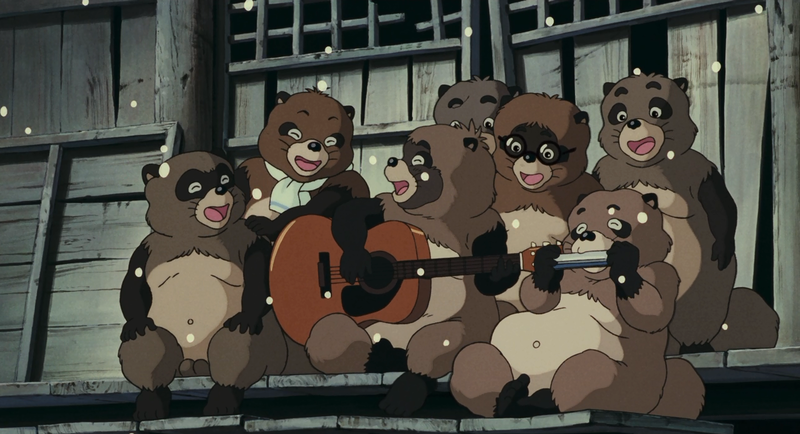 It’s been a while, but the Studio Ghibli Retrospective is still moving forward with a look at Isao Takahata’s deeply strange and culturally specific family film, Pom Poko. Click here to read the full article.